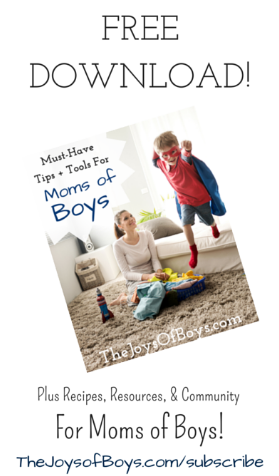 If you are a mom of boys, you know that raising boys isn’t for the weak! Those little mud-makers push us to the brink of insanity, yet we wouldn’t change being their mom for the world! 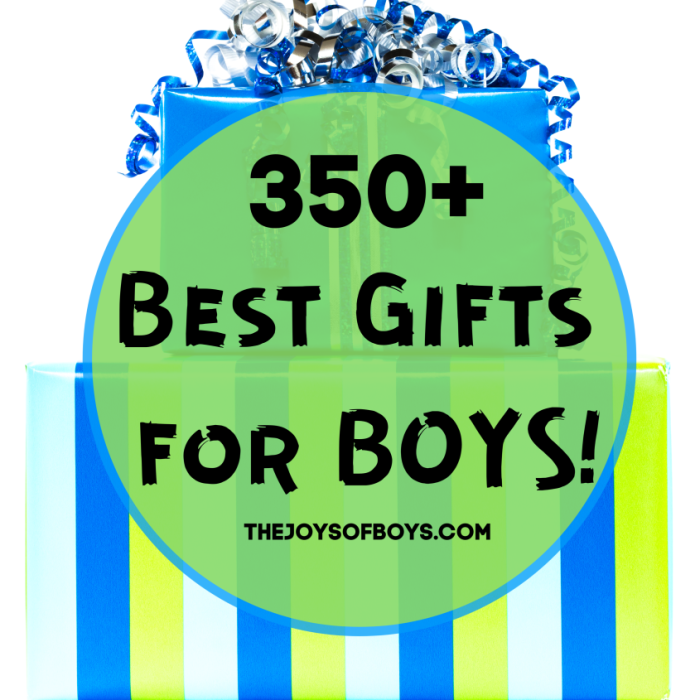 I love being a mom of boys and if you do to, here are some Mom of Boys Shirts you will LOVE! 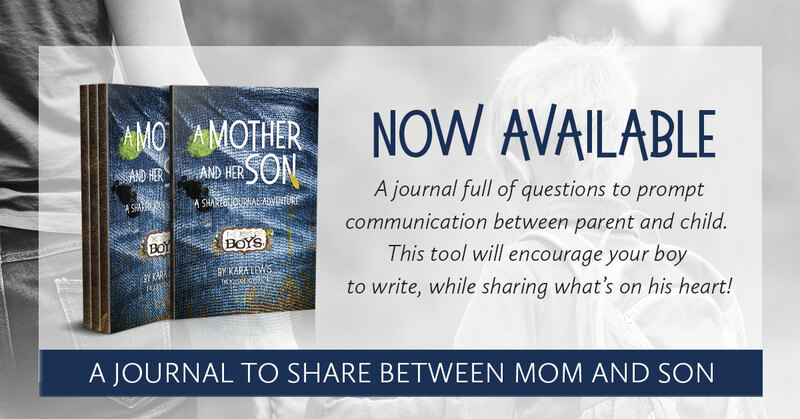 If you’re a mom of all boys like I am, you’ve most likely had at least one conversation that stated the “need for a girl” in your life. 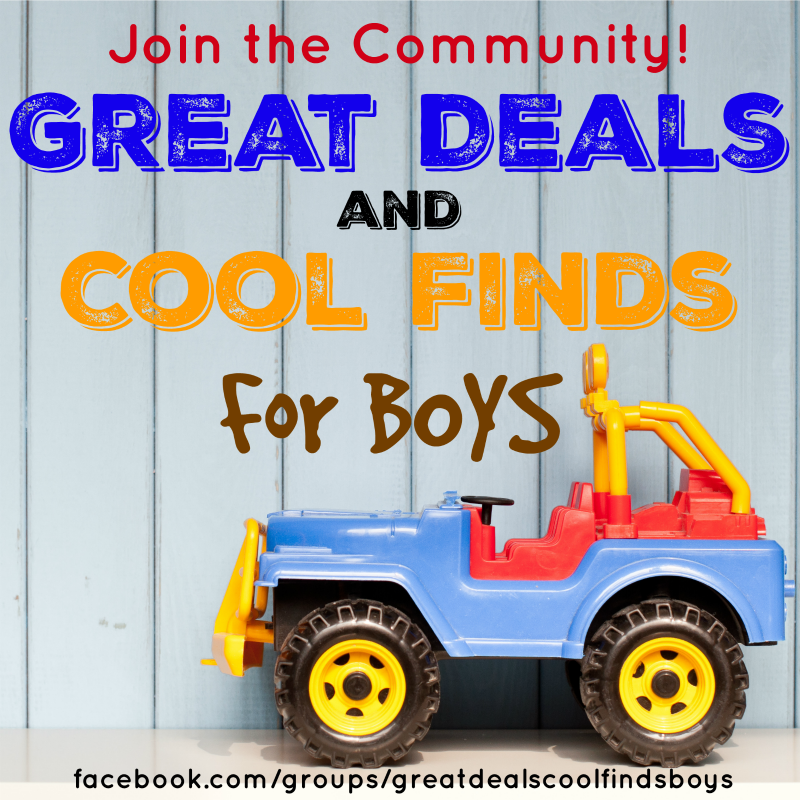 You can be minding your own business at the grocery store, or just at the park and it seems as though without fail someone has to tell you to “keep trying for a girl” or how your family can’t be “complete” without a girl. (I’ve heard it all!) 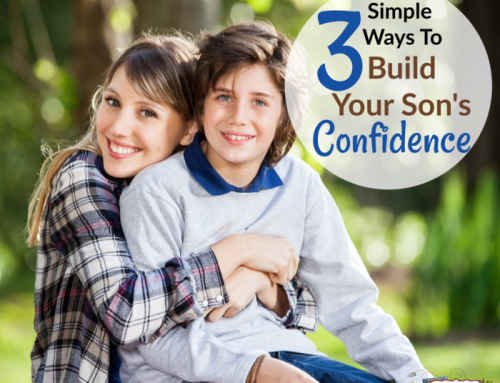 But I’m here to tell all of those people, that I LOVE being a mom to my boys. 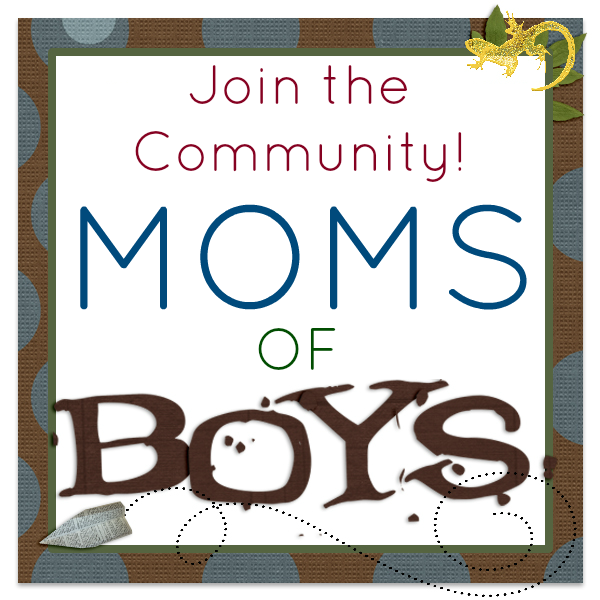 These Mom of Boys shirts are the perfect way to show the pride you have in raising sons! Wear them and be proud! With 4 boys I’ll always be the queen of my house. 😉 I am also trying my hardest to raise boys who are respectful, kind and mindful of others. I am in love with this shirt! My boys are always making paper airplanes. Show off your fun side with this shirt. 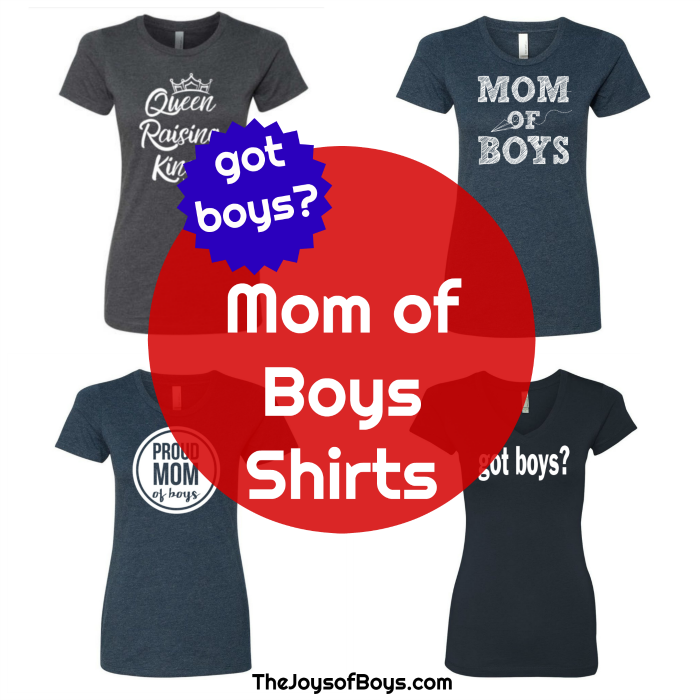 Show off your pride in your boys with these Proud Mom of Boys Shirts! Both designs are great and come in different colors. 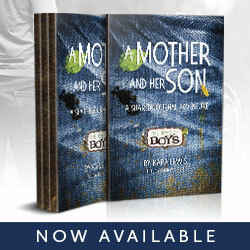 If you are a mom of only one son, grab a Proud Mom of a Boy shirt. 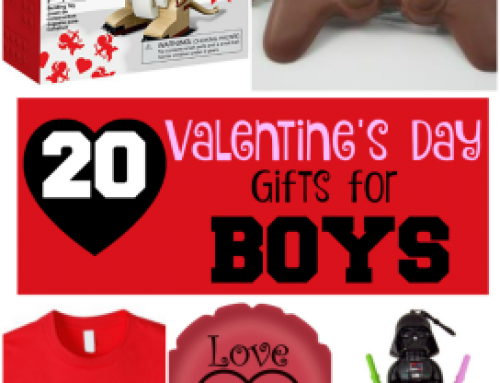 If your son is into sports, these are the perfect way to show your support. Choose from baseball, football, soccer and basketball. Or grab one for each season. These Got Boys? 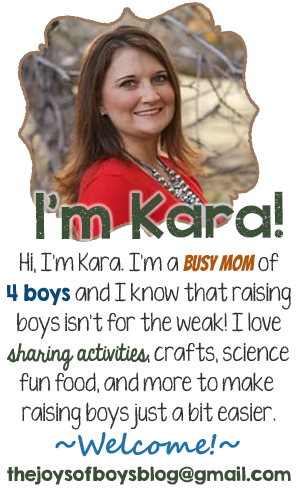 Shirts are so fun for moms with lots of boys! 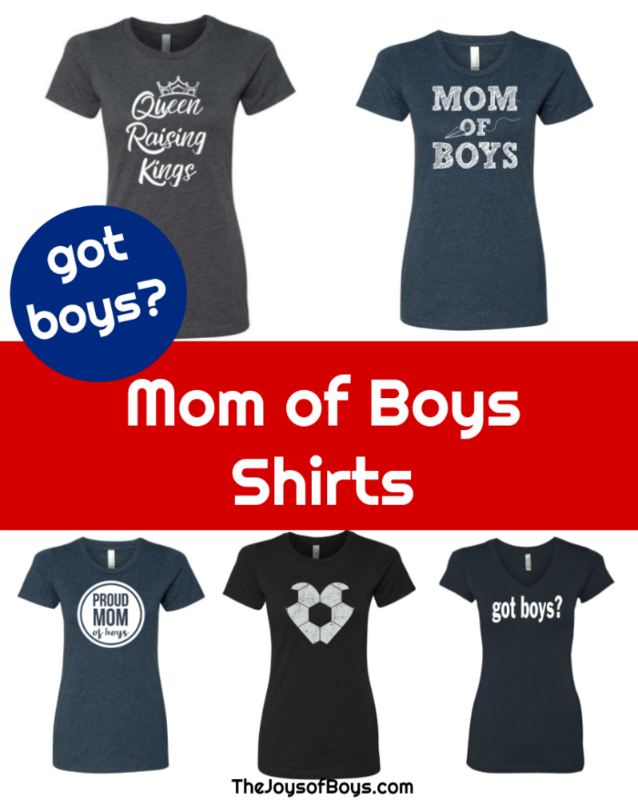 Which of these mom of boys shirts is your favorite? 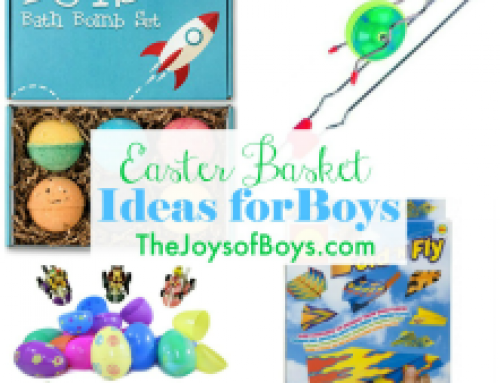 Watch for new items to be added to The Joys of Boys Store. Signup to stay in the loop and take 10% off your first order!